I’m obsessed with make-up tutorials right now, because this happened! 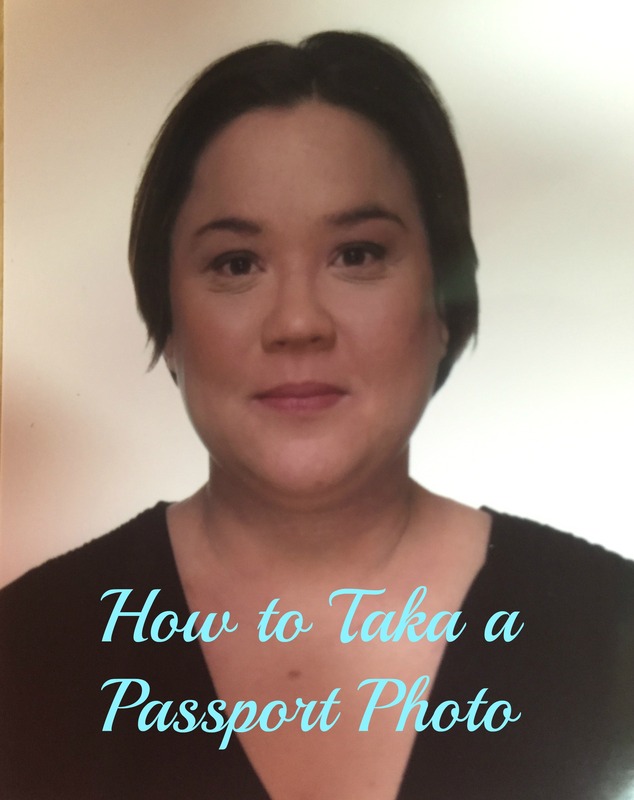 My passport photo or the Creature from the Black Lagoon! Ok, scroll past it already! I was so embarrassed by this photo, I couldn’t even ask the photographer to re-take it! My loving husband re-assures me that I don’t look anything like it, but it is LITERALLY my picture! So a week later, after I had time to prepare, I had this photo taken. Better, right? Short of going on a crash diet and getting a face lift, here’s what I did. Get enough sleep. 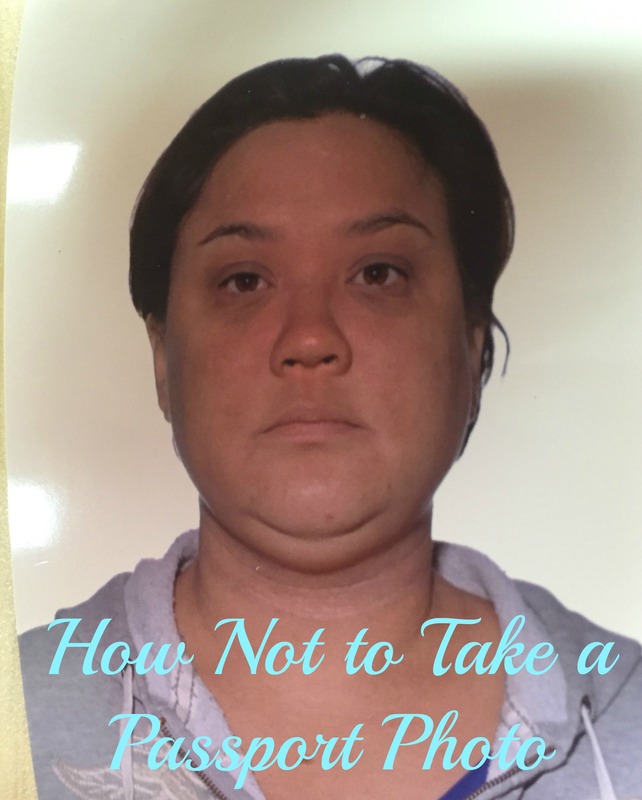 To avoid that puffy-red-eyed exhausted look, try not having to fake it. Do your makeup. Oh, how naive I was to believe in natural beauty. Those Dove ads lied to me. Ok, yes you’re a natural beauty, but go ahead an enhance that beauty with a tad of make-up. By the way, I;m in love with Jaclyn Hill‘s makeup tutorials. Pose! 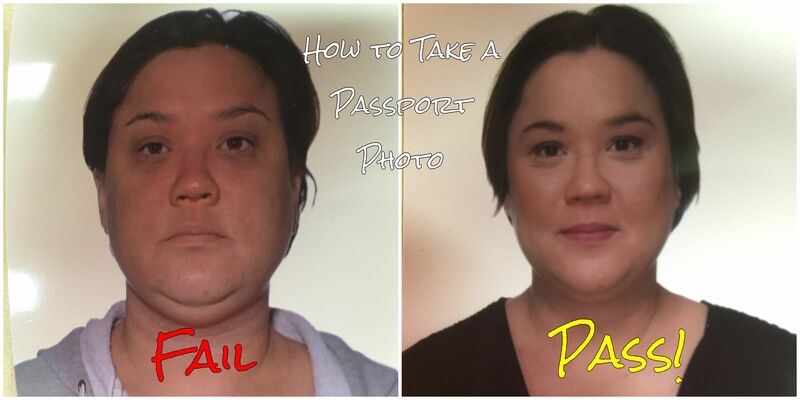 The official Passport Canada instructions require a neutral face, but not a relaxed zombie face! Smize (thanks Tyra!) and work that jaw (thanks Peter Hurley!). I’m a natural frowner, so I gave just a hint of a smile to turn the corners of my mouth straight. That gave me a (positive) neutral face. Wear your hair down. Ok, this doesn’t apply to me, but if your hair stylist gave you a great cut to flatter your face, then show off that work of art. Wear a flattering and not distracting shirt- ie: black v-neck. Choose the right photographer. The reject photo was taken at London Drugs on a Saturday morning, when the cashier was juggling passport photos and print pickups. The good photo was taken at Black’s on a weekday evening when the entire mall was empty. The photographer was glad anyone came into his shop. Take your time. Just relax (while posing!) and don’t be afraid to ask for a re-take. Enjoy your world travels! This photo is going to last me the next 10 years!